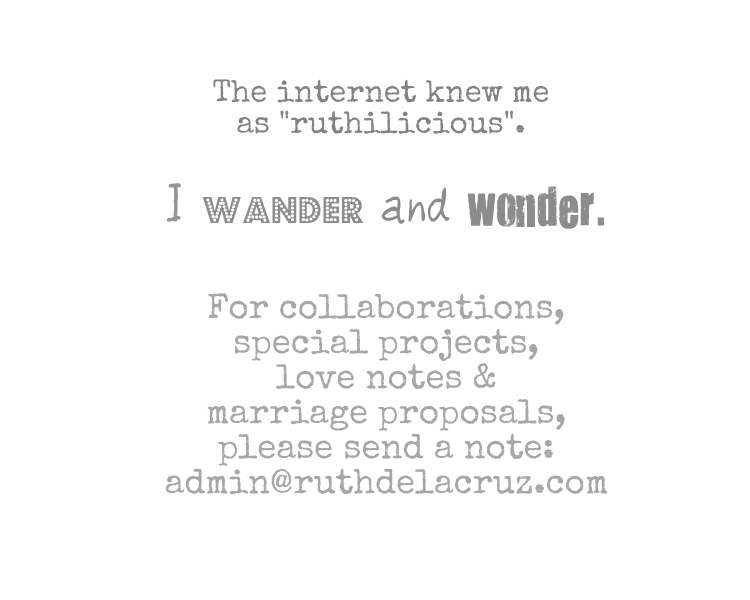 ruthdelacruz | Travel and Lifestyle Blog : Let's Party this Weekend! It has been a busy and crazy week for me, and I am so looking forward to the weekend. We have a Pajama Party coming this Saturday afternoon, But for those who have not planned anything yet, there are nice gigs happening in the Metro..
Click Read More to know more about gigs this weekend..
*great music from our guest DJ's and live performers!! 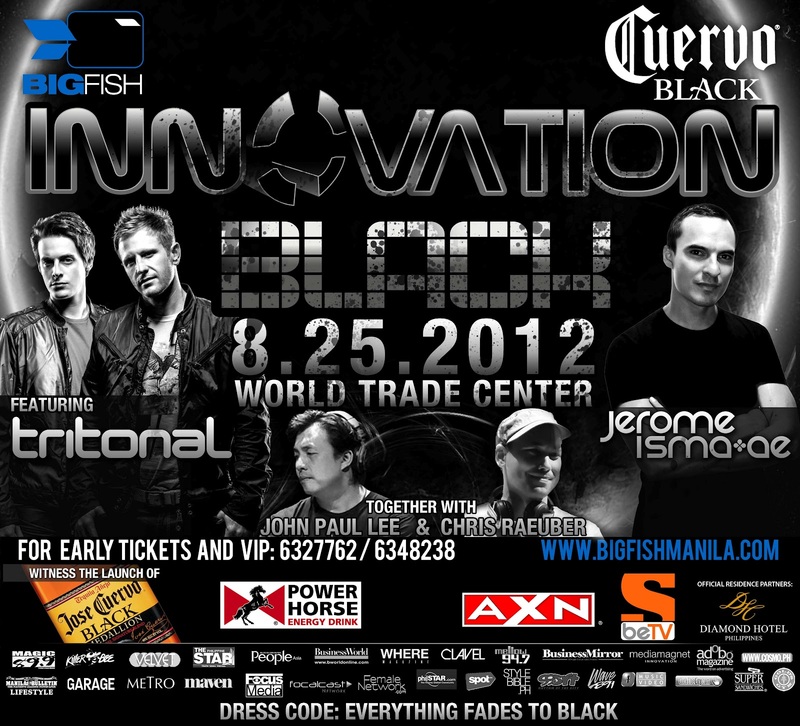 BIGFISH presents "BIGFISH Innovation BLACK 2012" the most massive Black Party on Aug 25, 2012 at The World Trade Center featuring the one & only DJ JEROME ISMAE and the uplifting trance duo, TRITONAL. 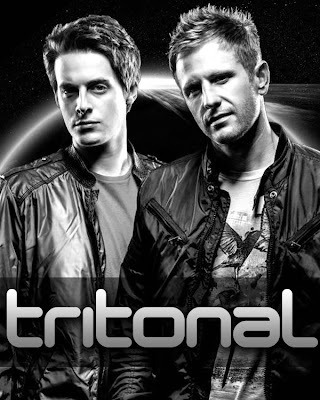 Together with BIGFISH resident DJs, John Boy Lee & Chris Raubeur. 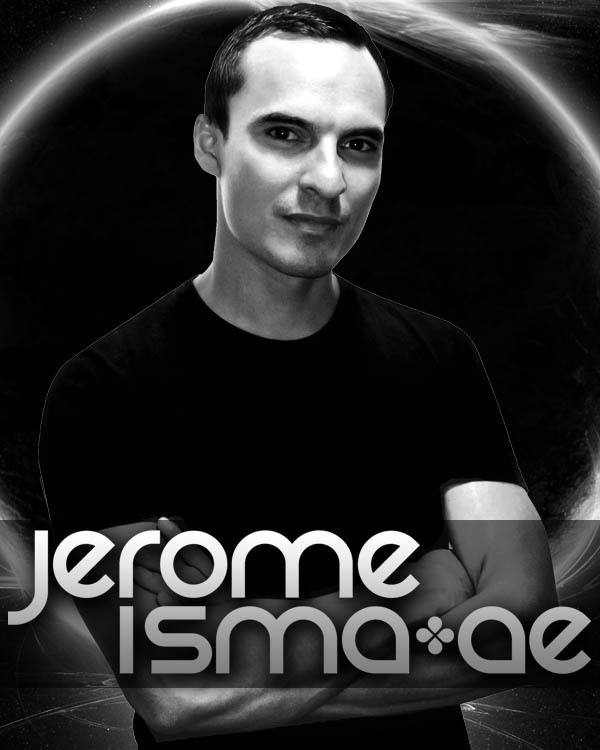 Hailing from Munich, Jerome Isma-Ae is one of the highest-selling, most successful Prog HouseDJ/ producers of the last 3 years. He is reinventing and designing the sounds since the early years of EDM.Building, combining, releasing and holding on to a continuously sharp sound, fit for both timelessness and the current demands of the dance floor society. 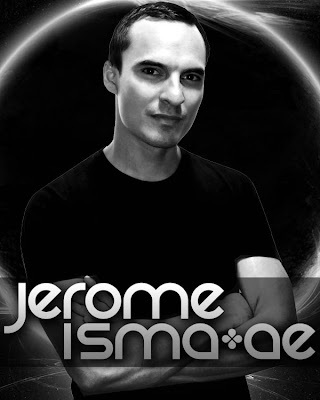 German producer/DJ Jerome Isma-Ae sure kept himself busy over the past 15 years. But results are showing. With the characteristic Isma-Ae sound on his side, requested and praised by many, he's got the best weapon there is: the ability to stand out. Mind you, it's a weapon he won't hesitate to use. 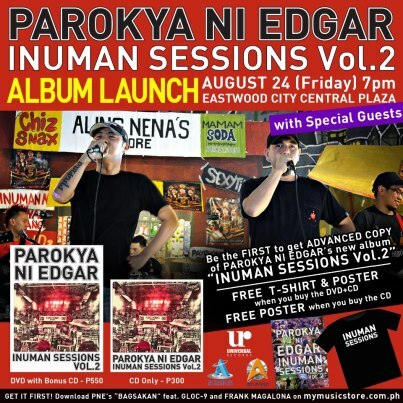 And of course, tomorrow night - let's rock and roll with Parokya ni Edgar at Eastwood City! 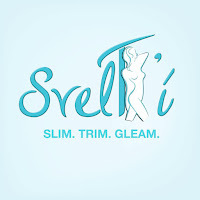 I hope I would have time to swing by after my training. Free entrance for those who will buy the album CD (Php300) or DVD (Php350). 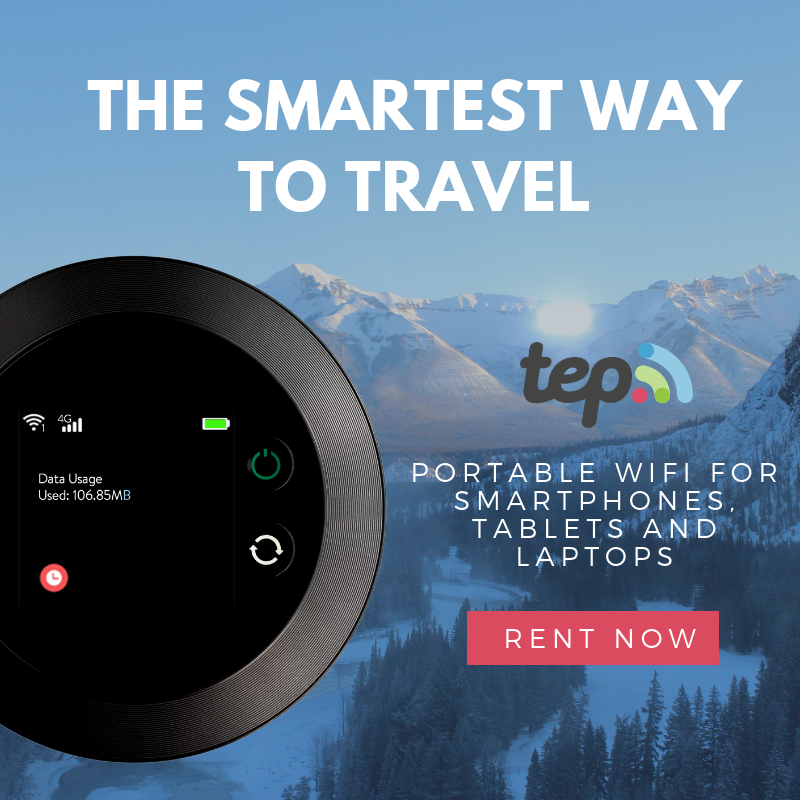 Cheap yeah? Let's support Filipino artists! 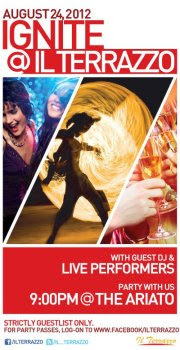 © ruthdelacruz | Travel and Lifestyle Blog : Let's Party this Weekend!